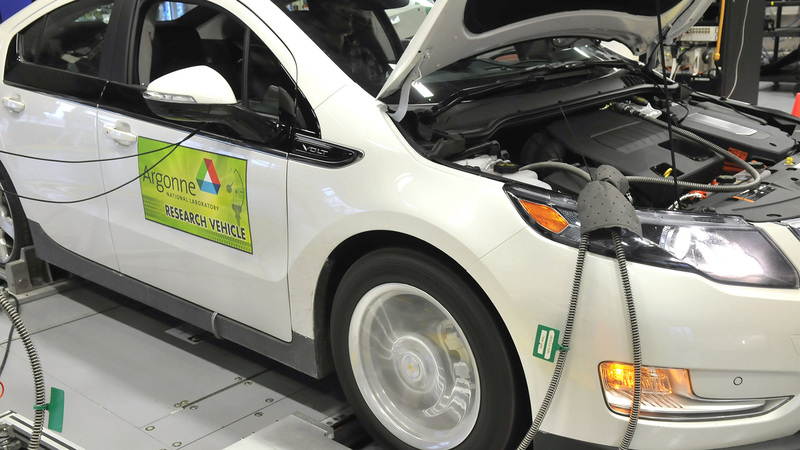 Argonne’s Advanced Mobility Technology Laboratory enables researchers to conduct vehicle technology assessment and testing activities that provide data critical to the development and commercialization of next-generation vehicles. 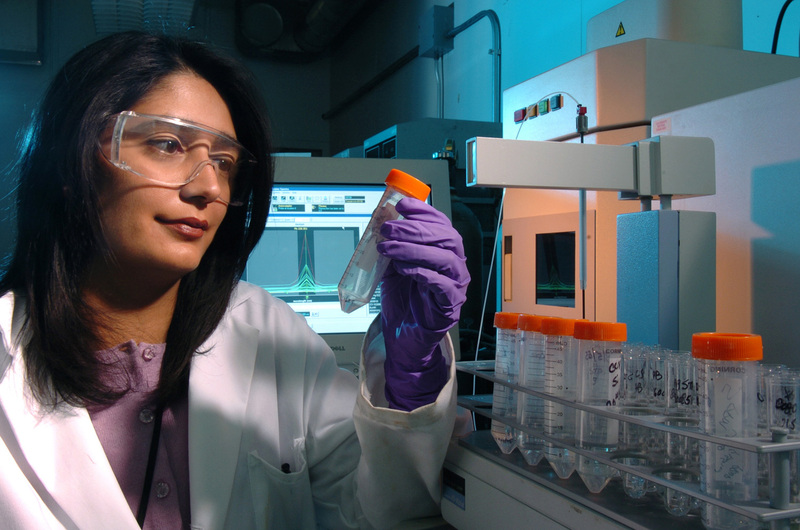 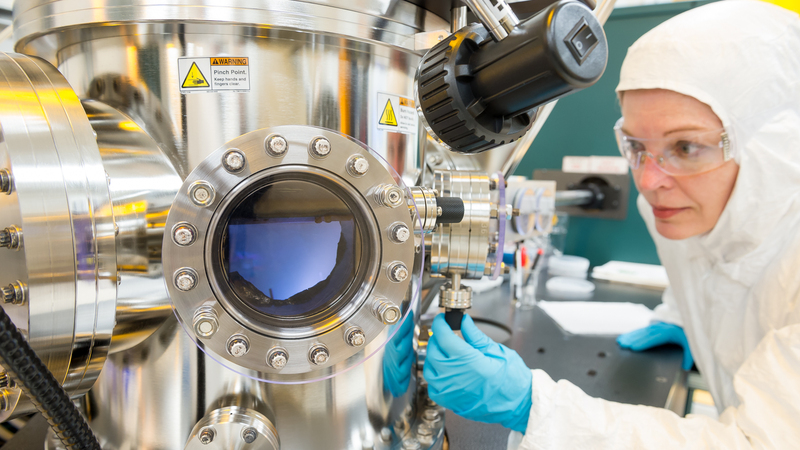 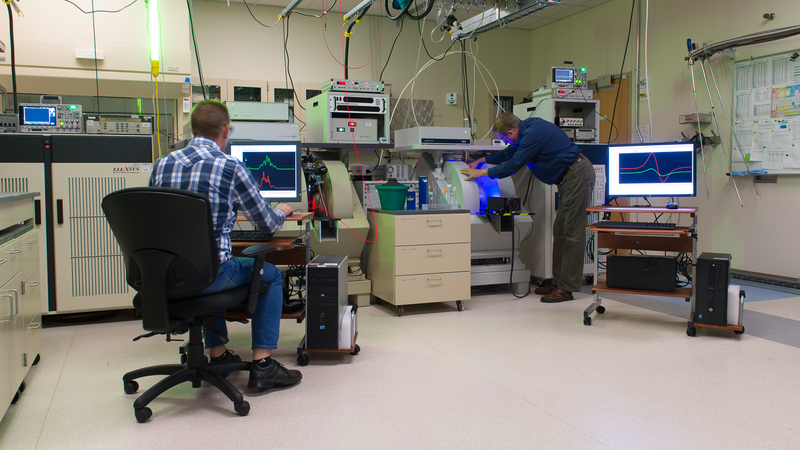 The Advanced Protein Characterization Facility (APCF) utilizes high-throughput automated methods for bioinformatics, proteomics, molecular and structural biology. 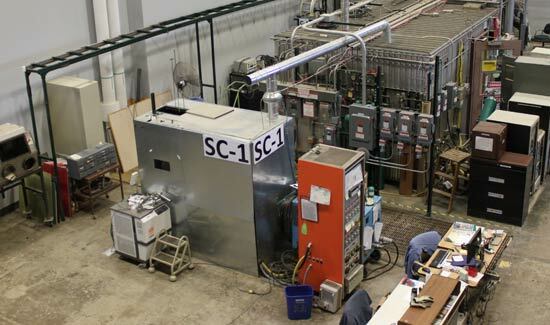 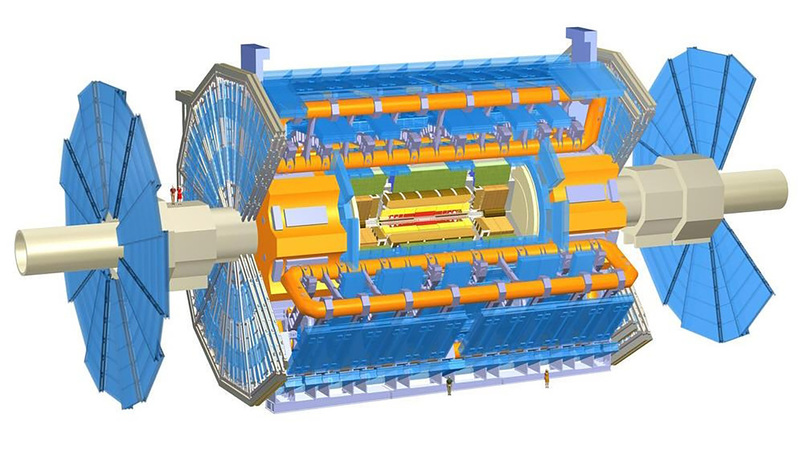 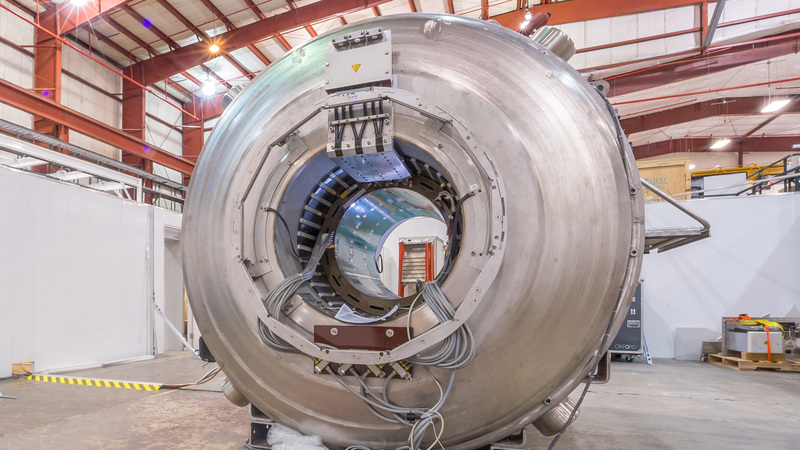 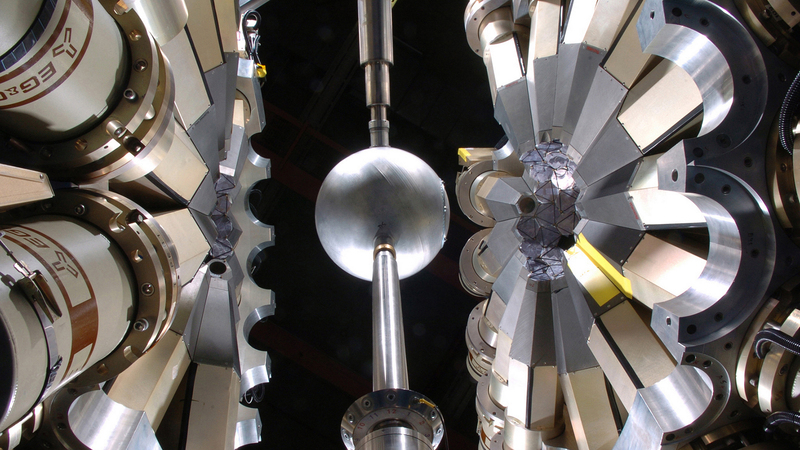 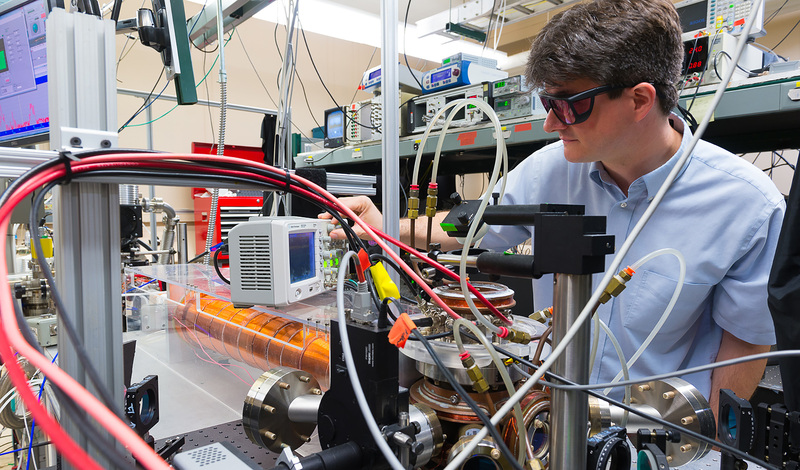 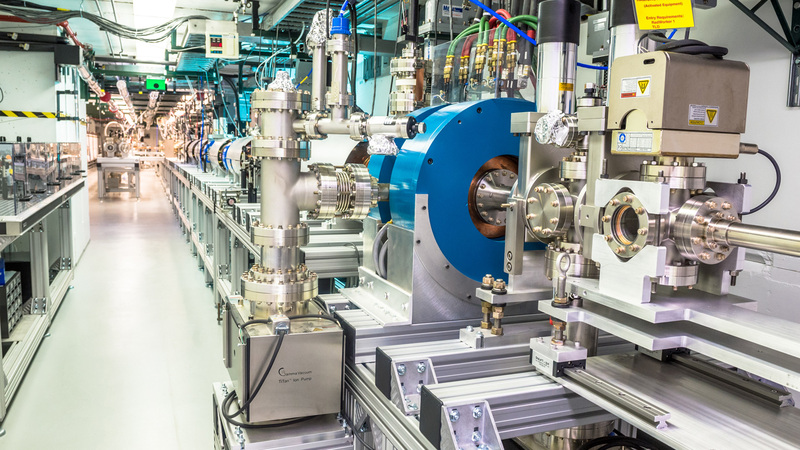 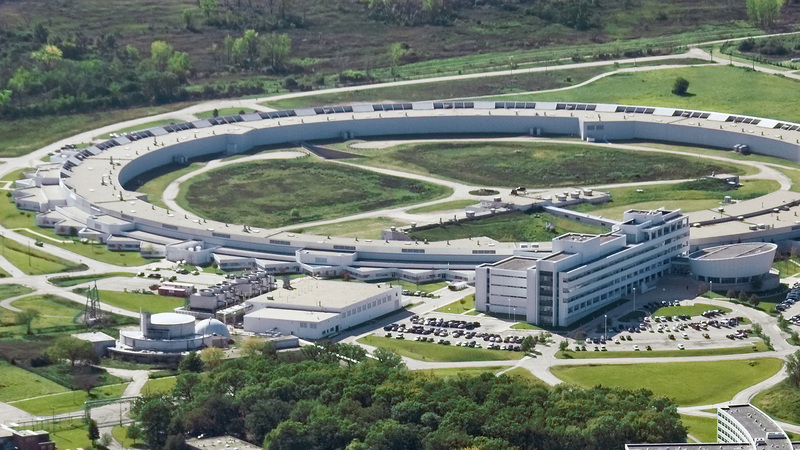 The Argonne Wakefield Accelerator (AWA) is a premier electron accelerator with the world’s highest bunch charge to carry out fundamental accelerator research with an emphasis on wakefield acceleration. 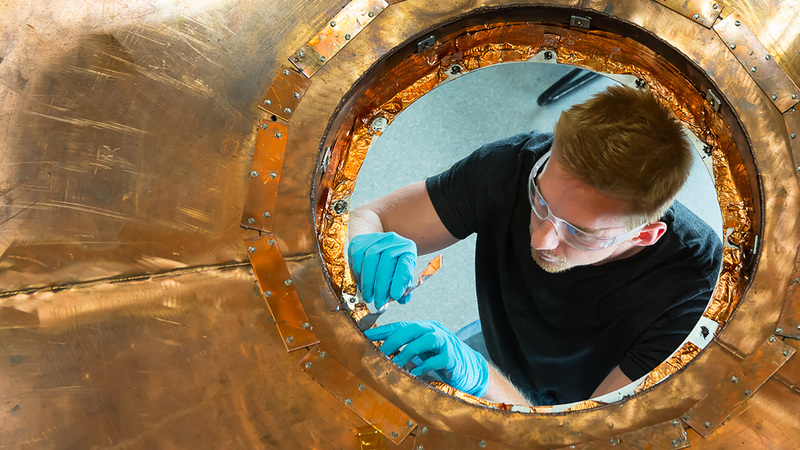 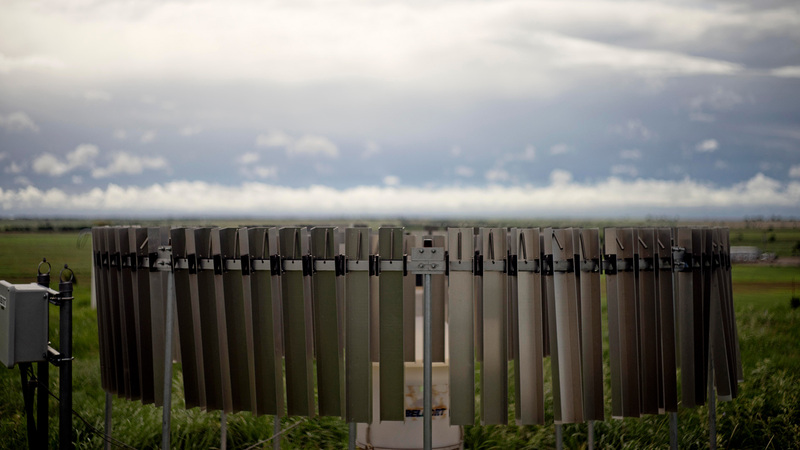 Our mission is to support ATLAS physics analyses and hardware R&D, in particular for U.S. ATLAS physicists. 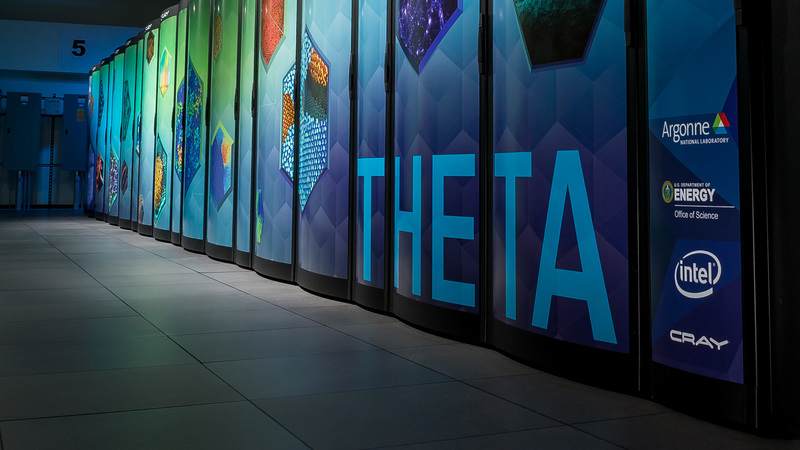 We are one of the three ATLAS Support Centers in the U.S.